CMS ROOFING PROVIDES OUR NEIGHBORS WITH THE KIND OF TOP-NOTCH ROOFING CHARLESTON AND AREA RESIDENTS DESERVE. The roofing system of your North Carolina or South Carolina home plays a key part in protecting you, your family, and your possessions. If it breaks down or begins to function at a less than peak capacity, it is vital that you immediately contact the professionals for roof repair. Depending on the type of material your roof is made from, the amount of time it will function properly for varies. No matter what type of material is used, however, every roof shows signs of age and wear and tear. These signs are not always blatant. Many small leaks and cracks love to hide under shingles or beneath your soffit. These are dangerous and must be promptly addressed by an expert in roof repair Columbia SC and all of the Carolinas trust from CMS Roofing. These signs, among many others, are indications that your roof is not performing as it should. At CMS Roofing, we have years of experience recognizing these signs and working promptly to correct them. 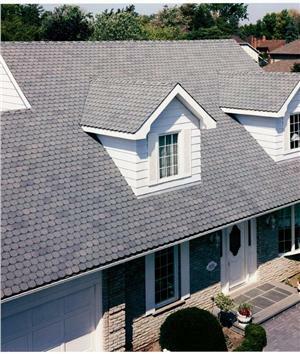 As the GAF MasterElite roofing contractor Charleston SC, Columbia and Charlotte homeowners rely on, we provide our neighbors with the kind of top-notch roofing Charleston and area residents deserve. If you notice any of the above signs or suspect other problem areas on your roof, call CMS Roofing today. Our professional roofing experts are trained to identify and assess roofing problems before they become expensive headaches. Without making that call, you could be setting yourself up to experience some more serious damage in the future that could become even more of a costly headache. Unless you are a roofing professional, you may not even know that your home or business needs roof repair. You may pay close attention to the outward signs on a regular basis and not feel that there is a problem. In many instances, the first sign that your roof is damaged is a puddle that has formed in your basement, or water stains on an interior wall of your home. However, by the time these signs appear, the process of damage has usually been well underway for a considerable period of time without you even realizing there was a problem. There is likely to be other hidden damage besides the stains or puddles. While it is always a good idea to conduct those roof inspections on your own to catch emergency roof repair situations, roofing contractors could surely become your best friend if they are able to find something that was hidden from view. That is why it is important to get your roof inspected every few years by a Charleston, SC roofing expert. Periodic and thorough inspections by professional roofing contractors can help prevent both visible and unseen damage that can be very expensive to repair. If they find something, they’ll repair it. If not, you can rest with ease, knowing that there is nothing to worry about. 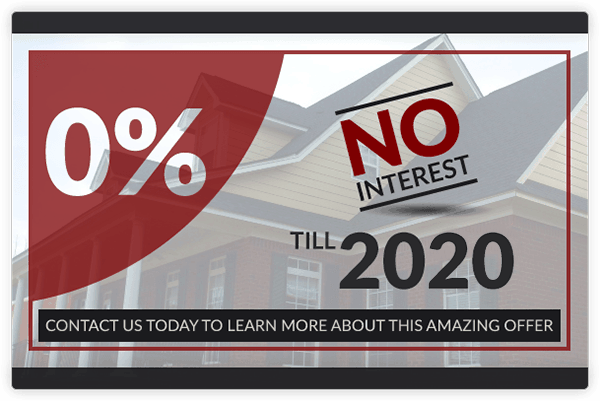 To have your roof thoroughly inspected by the best roofing contractors in Charleston SC and surrounding areas, call 803-732-5558 to schedule an appointment today!